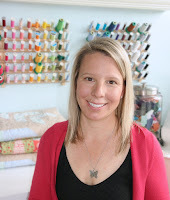 The newest blog I am following is Quilts for Kids. Their goal was 52 quilts this year (one a week) and they just finished 54. 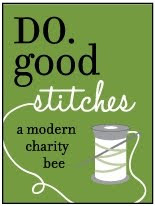 Hoping I can join in their fun somehow, or if not get inspired to do my own charity quilting!!!!!! Attractive blanket for children But I do not have children at home.